The T1030sc offers a thermal sensitivity of < 20 mK (NETD), more than twice the industry standard, and wide temperature ranges with calibrations up to 2000°C. 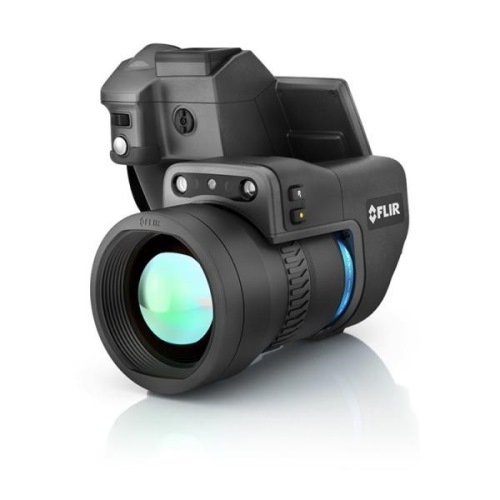 From its extraordinarily sensitive HD detector to its portable, flexible design, FLIR built the T1030sc for anyone who needs high thermal sensitivity, fast raw data streaming, and customizable features in a battery-powered, handheld, uncooled LWIR camera. The T1030sc captures images with 786,432 non-contact temperature measurements at 30 frames per second. 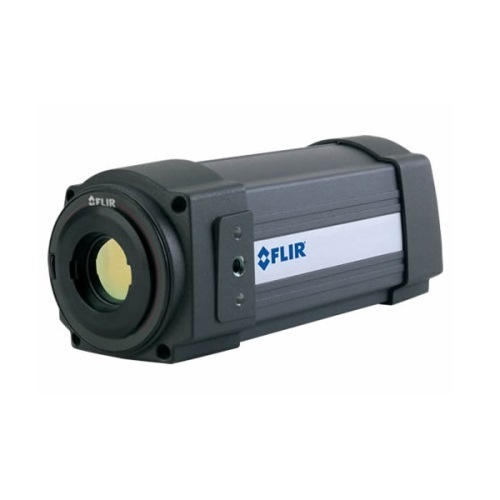 With the High Speed Interface (HSI) connection, the camera streams lossless HD radiometric imagery at 120 Hz or up to 480 Hz with windowing. The T1030sc offers a thermal sensitivity of < 20 mK (NETD), more than twice the industry standard, and wide temperature ranges with calibrations up to 2000°C. 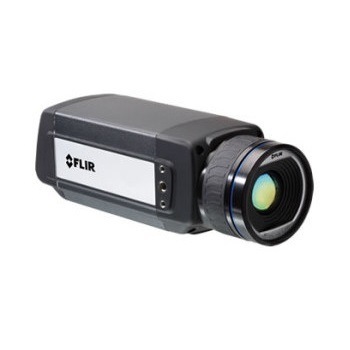 Its FLIR OSX™Precision HDIR Optical System features an ultrasonic drive, ambient temperature drift compensation, and parasitic radiation protection. 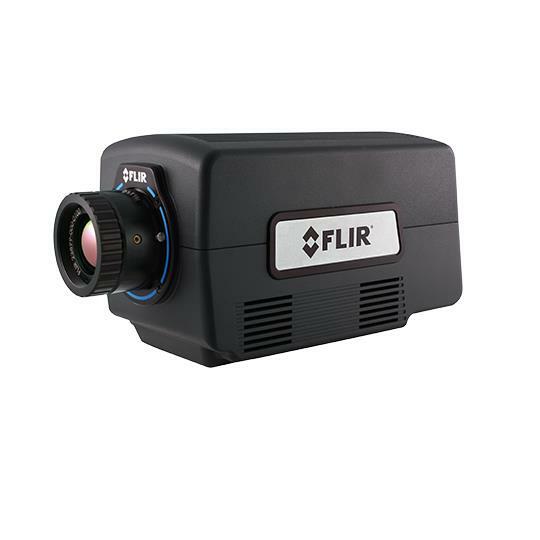 This camera is designed as a stand-alone data collection and analysis real-time radiometric system with full toolset embedded right in the camera. 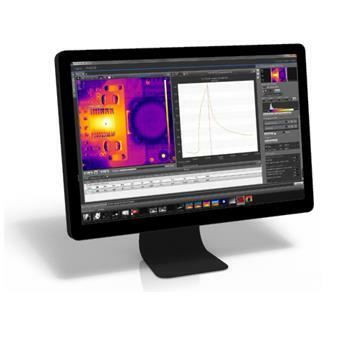 View, acquire, analyze, and share data with FLIR’s ResearchIR Max software, or with MathWorks® MATLAB.